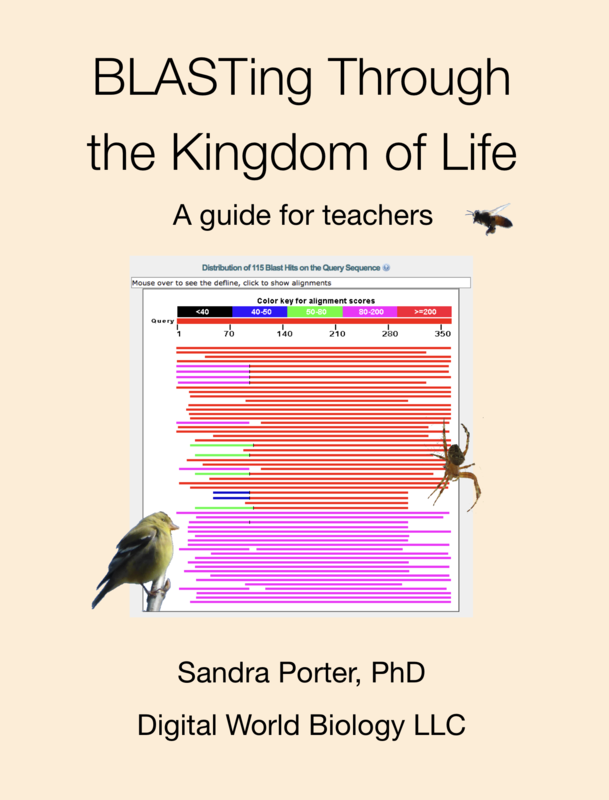 This digital book provides teaching tips for BLASTing Through the Kingdom of Life and walks through how to find the answers to questions in the worksheet for each of the 17 unknown sequences in the data set. Get the interactive teachers guide for BLASTing Through the Kingdom of Life today! 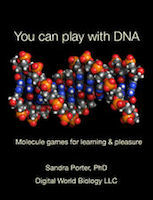 OR visit our TPT store to get the PDF version of the teachers guide. BLASTing Through the Kingdom of Life: A Teachers Guide was developed in part with funding from the National Science Foundation (DUE 1400721). Any opinions, findings, conclusions, or recommendations expressed on this website are those of the authors and do not necessarily represent the official views, opinions, or policy of the National Science Foundation.